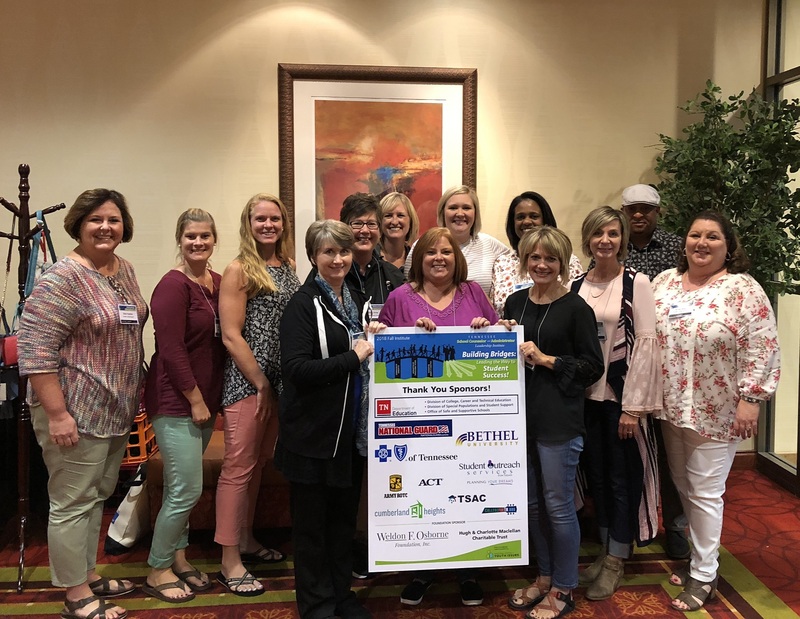 Franklin County School Counselors, School Social Workers, and others recently attended the School Counselor and Administrator Leadership Institute in Murfreesboro, TN. This year’s theme was “Building Bridges: Leading the Way to Student Success!” This wonderful professional development opportunity, hosted by the Tennessee Department of Education, equips our school leaders with the knowledge, skills, and opportunities needed to deliver high quality school counseling services, services that help all students move along their pathway into postsecondary education, training, or the workforce. It is a privilege to be able to learn from nationally recognized experts in the counseling profession as well as content area specialists. Some of the topics of interest included: Building Resiliency in Children, Creating Inclusive and Equitable Schools, Helping Traumatized Students, Self-Harm, Suicide, and Social Media, Teaching Career Exploration and Employability Skills, Financial Aid, College and Career Planning, Restorative Practices, Work-Based Learning, Intervention Strategies for Chronic Absenteeism, Comprehensive School Mental Health, Educators as Neuroscientists: The Power of Mindfulness, Social and Personal Competencies, and much much more! Franklin County’s Office of Coordinated School Health sponsored this wonderful opportunity for all who participated. Approximately 900 Franklin County kindergarten and first grade students participated in dental health lessons during the month of February which is Dental Health Month. Approximately 900 Franklin County kindergarten and first grade students participated in dental health lessons during the month of February which is Dental Health Month. Forty-one classrooms received dental health education kits, toothbrushes, and toothpaste for every student from the Colgate Bright Smiles - Bright Futures program. Cavities, among our youngest students, are on the rise. 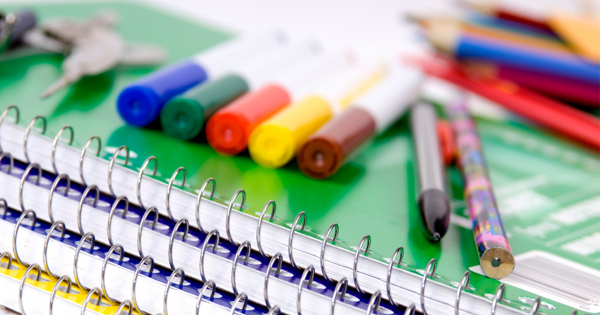 We can help build good oral health habits with a little education and encouragement. The students participated in activities that were guided by the friendly Dr. Rabbit the dentist with educational songs, games, experiments, mazes, and more! The Office of Coordinated School Health organized this fun filled activity that helps students’ smiles last a lifetime. 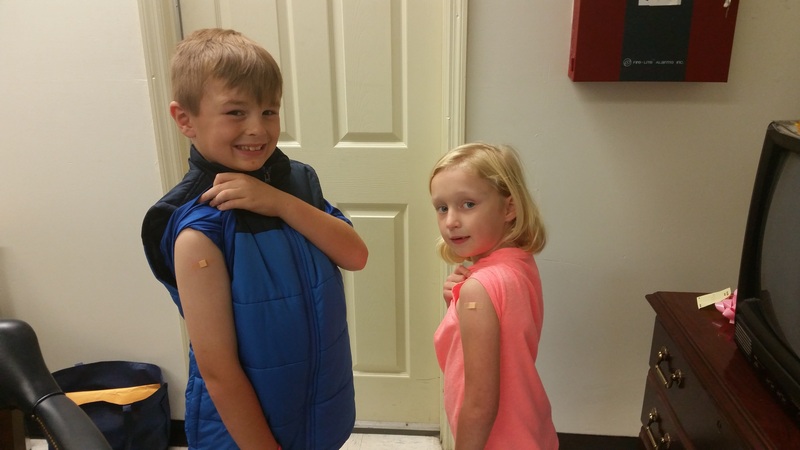 Coordinated School Health recently partnered with the Franklin County Health Department to organize Flu Shot Clinics in each of Franklin County’s schools. 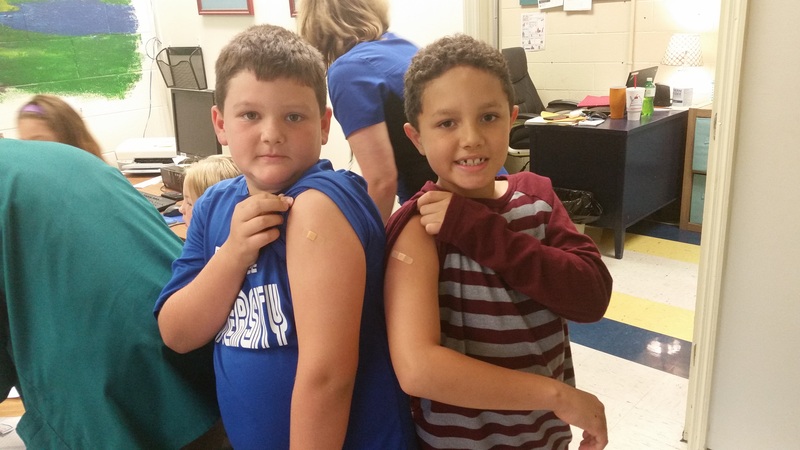 Approximately five hundred and ten students and staff received their flu shots at school via our clinics. Thank you, Franklin County Health Department, for helping us ward off the flu!